Dioxins are the most potent, well known, and long lasting of the persistent organic pollutants (POPS), and are of great interest in public health, toxicology, chemistry, medicine, law, and to regulatory agencies worldwide. 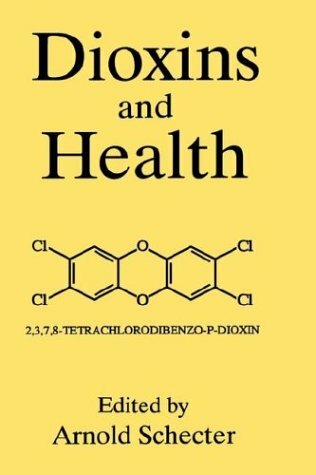 In the years since publication of the first edition of Dioxins and Health, major advances have been made in human epidemiology as well as in animal studies. The second edition updates the science involved in the dioxin and PCB literature. Biochemical Responses to Dioxins: Which Genes? Which Endpoints?